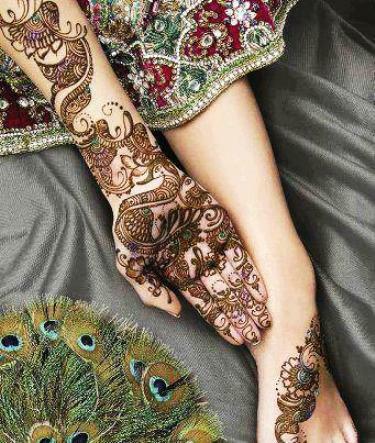 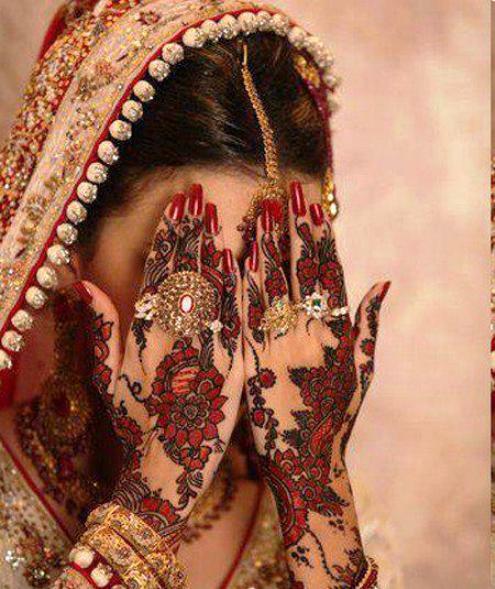 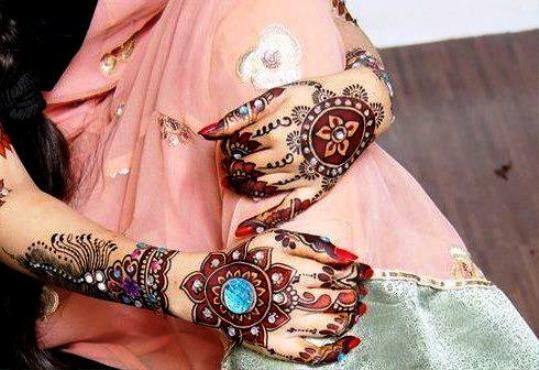 Fashionspk share some Latest Beautiful Henna Mehndi Designs Collection 2019 2018 For Bridal. 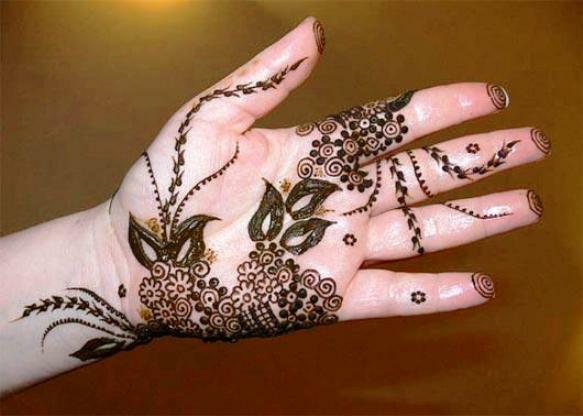 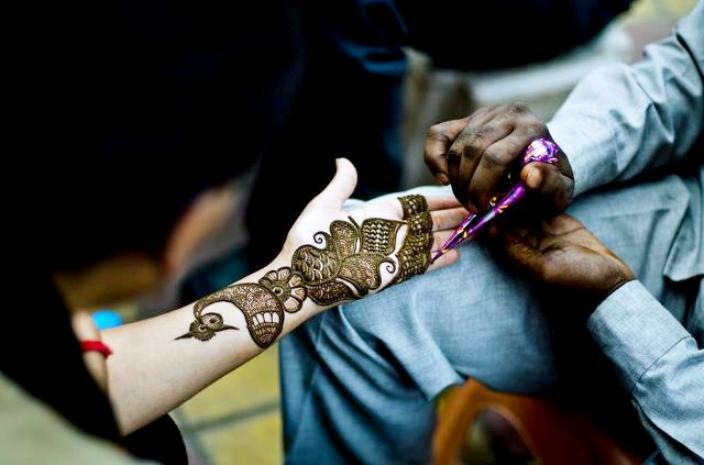 These special occasions are Weddings and Eid days. 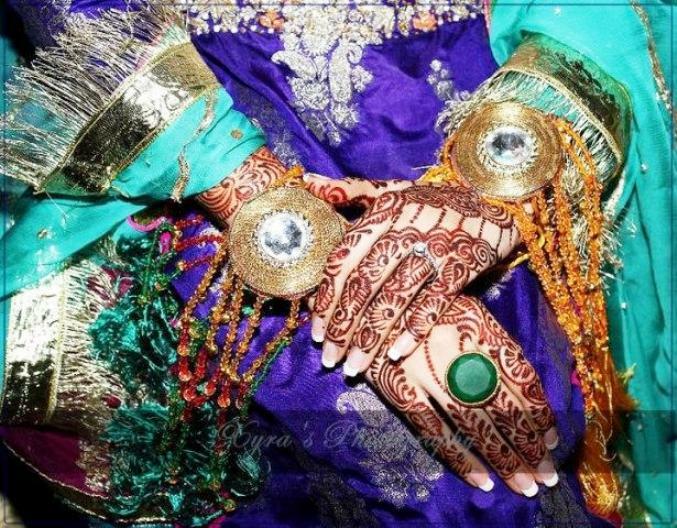 Muslims celebrate two Eids, one Eid-ul-Fitr after the month of Ramdan on first day of Islamic month Shawal and other on 10th of IslamicMonth of Zil-Hajj.